Just like we shared last time; the tips for doing same on 9Mobile and Airtel, I have decided to drop that of GLO too. Can’t really tell the reason for this recent increase of the numbers of persons requesting to know how to do this, but from the look of things, I can tell its because many people now owns as much as 6 different SmartPhones and internet enabled devices. That’s my reason for reviewing the latest new HAME A11W 3G Wi-Fi Router With SIM Card that makes it possible to connect over 20 devices to the internet using Wi-Fi Access. Now back to the topic: sharing and gifting data bundle MB on Glo can be done either by using the automatic tool provided by their HSI portals or by using their USSD code. Remember these steps ‘cos that’s what you will need to add more numbers or to delete some. You can also perform basic useful settings from the HSI portal such as checking sharing status and remaining data MB. This is very much similar to the methods used by MTN, 9Mobile and Airtel. All you need do is dial the following USSD code as provided below. This another method very useful for those using older versions of modem interface that doesn’t have the USSD menu and functions. Sharing is only useful when you have several Smart Phones and other internet enabled devices like: owning an iPad, iPhone, iPod, Android phone and another internet enabled feature phones all using Glo SIM card. It can also be useful for families that intend buying one data plan for the household where one data bundle subscription is shared among members. Gifting on the other hand, is useful for persons that want to send data MB as gift to their friends and colleagues. In this case, you purchase a Glo data plan for another customer instead of yourself. To see the updated list of all Nigerian Networks Providers Data Subscription Codes – Visit here. Pls how can I find the balance of gift mb ? 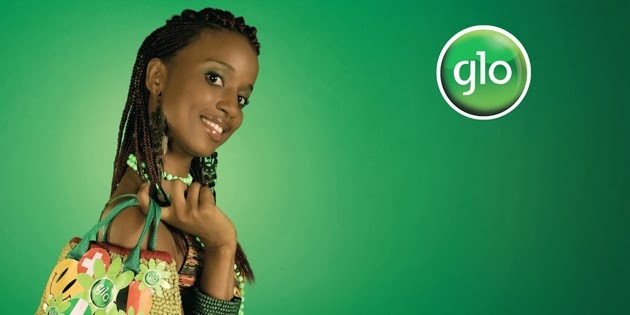 How do I share my glo bonus gift data with a Friend ?